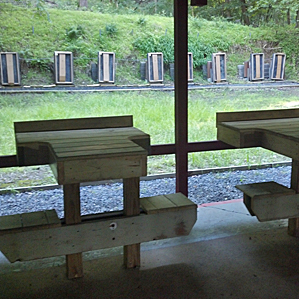 Looks nicer than the Scout camp rifle range I used in the late 1950s. But the training we got was good. The camp hired/borrowed (?) a Marine lance corporal each summer to run the range and instruct kids working toward the marksmanship merit badge. He ran a tight range (naturally) and kept us in line. But the range you show is more posh than what we had. We got a sun/rain shade, but no benches — you just had to lie, sit, kneel, or stand on a carpet remnant. I’ve forgotten the make of rifles we had, but they were all bolt-action, single-shot .22s. We had to buy our ammo with cash: a penny a round. 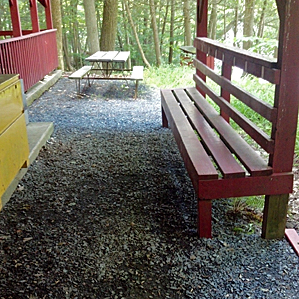 I believe the shooting benches came courtesy of a grant a year or two ago. They re-arranged the firing line to make more spaces for boys to shoot. how does on donate directlty to this facility? maybe they need somw ammo or other supplies, e.g., gun oils/cleaners, targets, etc. 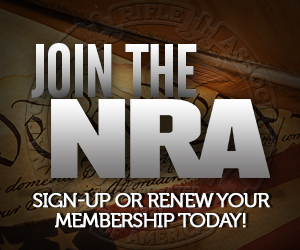 I’ll try to find out about general donations to the rifle program and let you know. I know they already have really good relationships with the local gun stores, so they do reasonably well on supplies like that. 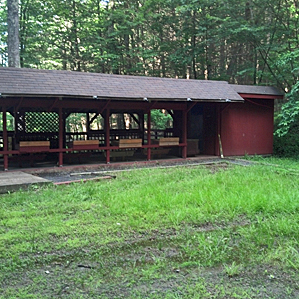 At this point, their biggest needs seem to be around capital projects like getting a new slab poured for an extension of the main shooting area for new special needs lanes that more easily accommodate wheelchairs, a ramp up to the shooting area from the “road,” supplies to keep the merit badge “classroom” area standing and eventually surrounded with walls on all four sides. thank you, bitter. i would appreciate the info. i’m from nyc, and the more kids from the tri-state area exposed to safe and fun fireaems handling the better. p.s. i assume you can see my email address? 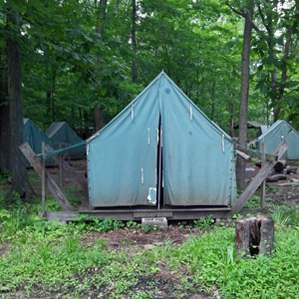 Is this the hawk mountain camp? It’s been decades, but it looks familiar. Well then that narrows it down. They all kind of look the same after 30 years. 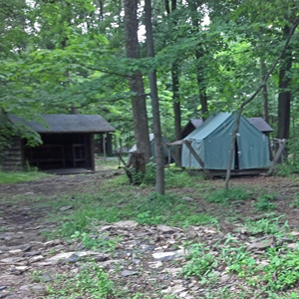 Reminds me of the Boy Scout camp I went to that was around the Deleware Water gap. 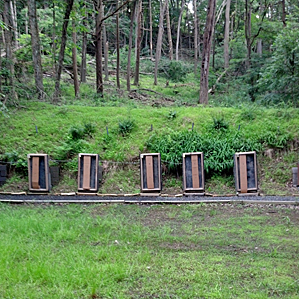 We had a rifle range too. In NJ no less! I’ll second if there’s any way to donate. Things like this are vital. It’s a lot harder to demonize guns when dealing with people who’ve acutally used one. First gun I ever fired was a Rem. 870 at scout camp. I’m an adult leader and am taking the Webloes (cub scouts) to a BSA camp in Western WA for 4 days this summer. At this age group the marksmanship is limited to BB guns, but the fundamentals are the same. 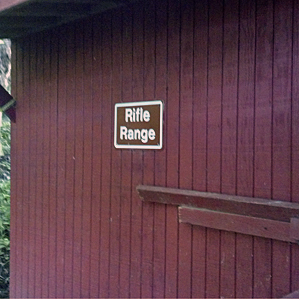 That range looks a lot better than my local scout camp (and I visit often). Scouts under proper instruction do very well with marksmanship programs. Cub scouts really like using paint balls in slingshots to hit targets. 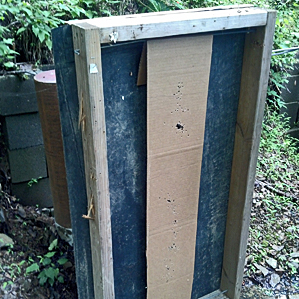 Hey Sebastian/Bitter, can you help me find resources on building an air rifle range? Appropriate back stops. (Not so much competitive, though it might be worth considering such specs). But basically think like scout/recreational/training class air rifle range. I tried inquiring of NSSF, but never got an email back. Those tents! They bring back memories, they do. Hey, that’s Ockanickon, or “rock-a-nickon,” as we call it due to the local geology. Been there many a time with my son’s troop. And they do stretch their dollars as far as they can. Thanks for your support, Sebastian. I know the council would love to expand the range if possible. Sorry, I meant thank you Bitter.